Book launch at The Steyning Bookshop in association with Pan Macmillan. 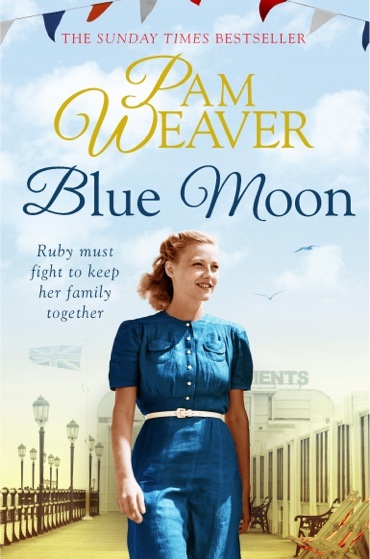 Popular Worthing-based writer Pam Weaver will be launching her new novel ‘Blue Moon’, a romantic saga set in 1930’s Worthing. Wine and Canapes will be served. Please contact us to reserve your free invitation. Thursday 16th July 7.30 pm.